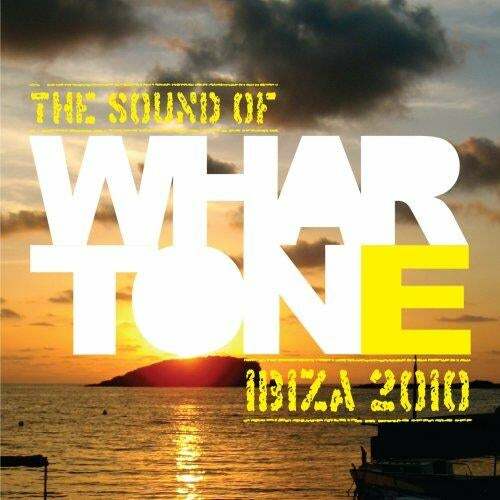 With the summer season already upon us we are very excited to bring you The Sound Of Whartone - Ibiza 2010. Weve packed in 21 full length tracks featuring some of the hottest Whartone releases to date as well as 6 exclusive new tracks from the likes of Dean Newton, Sonny Wharton, Danny Dove, Russell G and Digital Impression. DJ Circle, Nicole Tyler, Esteban Garcia, Simon Green, Stereo Mutants, Raul Moros, Ruben Alvarez, Deep Josh, Angel Pina, Carl L.